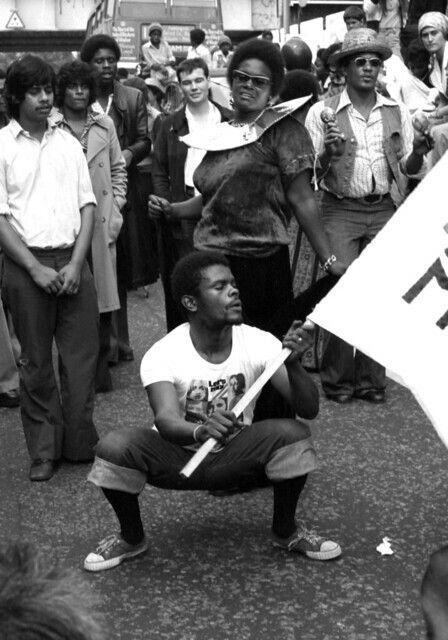 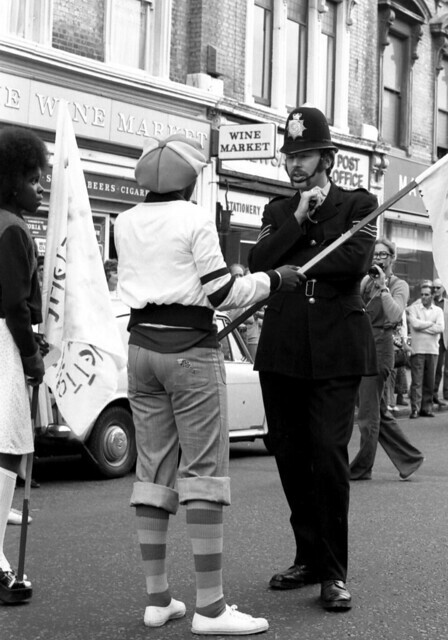 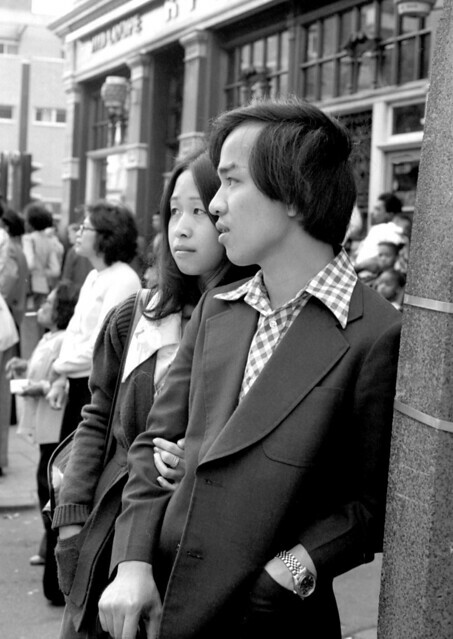 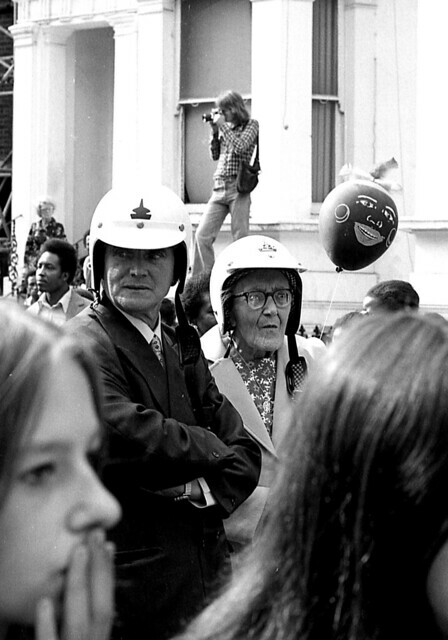 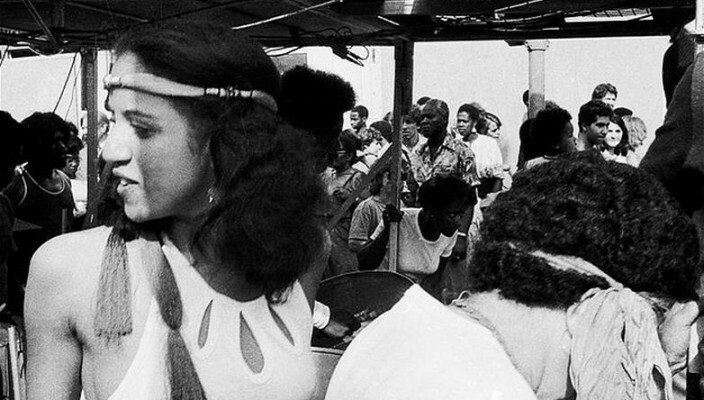 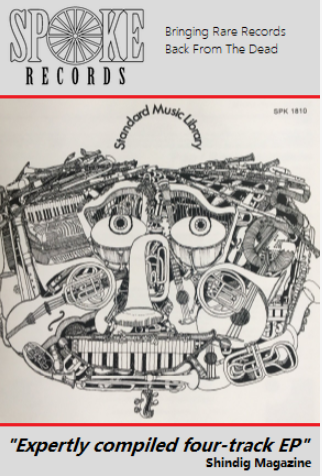 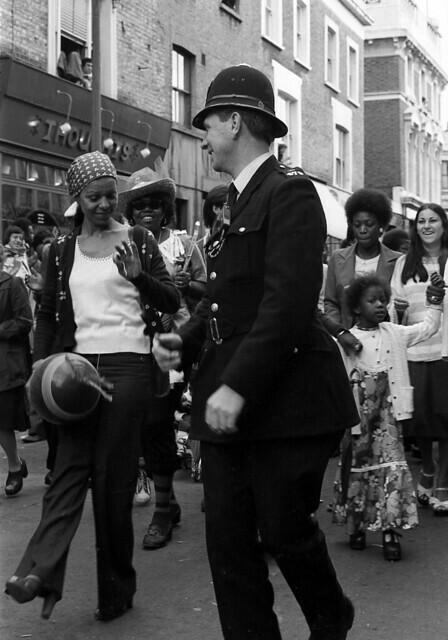 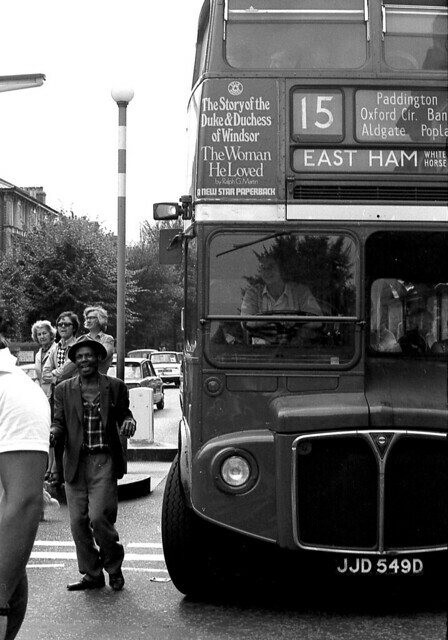 As this year’s Notting Hill Carnival looms on the horizon, we thought we’d treat you with two sets of pictures from the world famous London event that started way back in 1966. 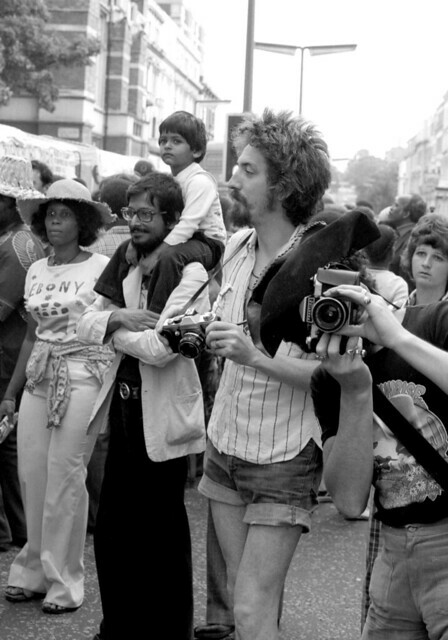 The first selection of candid photos were taken by photographer Tony Withers in 1978. 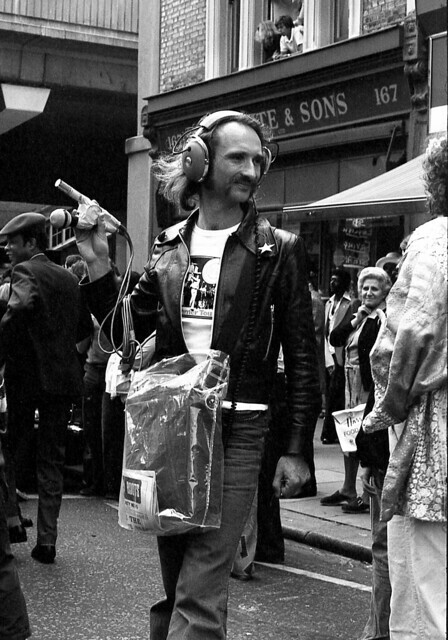 Keep an eye out for kraut rocker Holger Czukay from legendary German band Can with his recording equipment.The second batch of pictures are from 1981, and were taken by Flickr member and photographer Normko, check out more of his wonderful work from the seventies in our It Ain’t nothing But a Houseparty post.